We are continuing on our 30 days of prayer journaling journey. 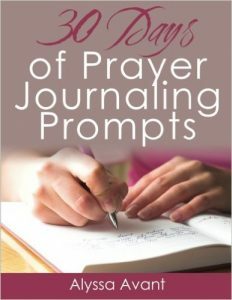 If you’re just joining us today is Day 4 in a series of 30 days of prayer journaling prompts. You can find Day 1 here and a summary of all 30 days will be here as we go along. Prayer is not meant to be complicated. We as humans are the ones who complicate the process. 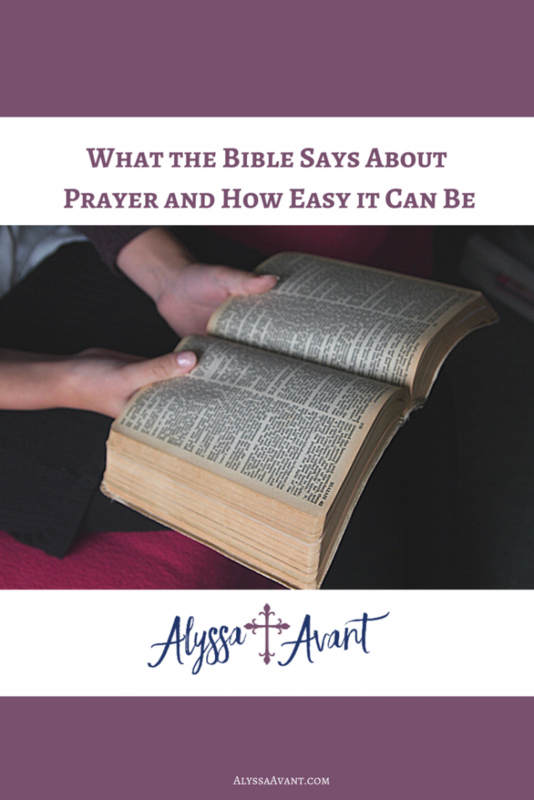 We want to think we have to pray a certain way, sit a certain way or be in a certain place – not so. We can say anything to God, and we can pray with our eyes wide open, or our eyes closed, on our knees, or standing, in our room, or even outside under a tree. 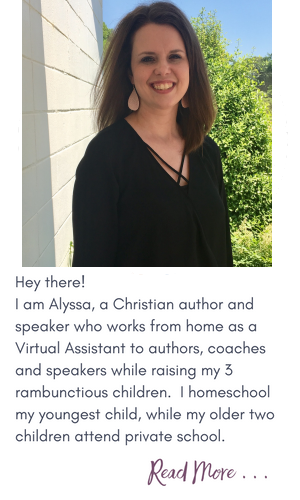 The possibilities of our communicating with God are endless. He tells us that we are to pray under any and every circumstance. The Bible tells us that we should pray daily. One of the ways we can pray is through journaling. God wants us to come before Him in prayer. He then honors us and begins to reveal His plans for our lives. Prayer is the lifeline to God and to those plans. Keeping a prayer journal helps you to keep up with your thoughts, feelings, and concerns; writing these things down helps to confirm them and to begin to see God working to answer your prayers. 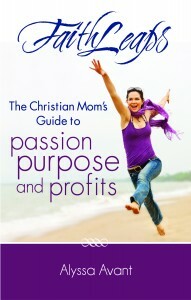 It serves as a record that you can later review, and rejoice in the many times God answered your prayers. 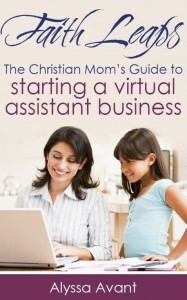 It will help to strengthen your faith and give you an effective testimony to be a witness for Christ to others. Today’s Prayer Journaling Prompt: Journal about your strengths. What are you good at, what comes as natural to you as breathing? 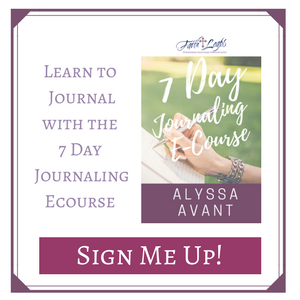 If you are new to journaling and not sure where to start you might like my FREE 7 Day Journaling Ecourse.